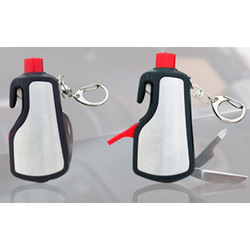 We are a leading Manufacturer of 6 in 1 keychain with glass window breaker & led torch and promotional metal key-chains from Delhi, India. 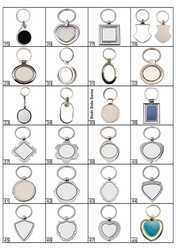 Our wide range of products, we are also engaged in offering Metal Key Chain to meet the variegated demands of our valuable clients. The product offered by us is made available in numerous attractive shapes, designs to grab everyone’s attention. Further, provided product is manufactured using premium quality raw material at vendors' end and highly demanded in the market for its various qualitative features and cost-effectiveness. Looking for Tool Sets ?